Paris 1919 deals with the peace talks that took place after WWI and takes a look a both the social and political upheaval that existed following the war. 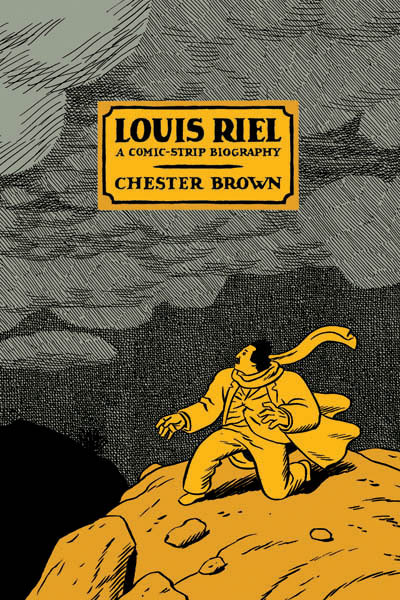 I’m also intrigued by Louis Riel by Chester Brown. The work focuses on the life of Riel, but does so in as a graphic novel. The graphic novel medium has the potential to reach audiences that may not normally be interested in a traditional work of history. I’m interested in how accurately Brown’s work depicts Riel and the era. Do you know of any other non-fiction graphic novels based on historical events?